Dreaming of moving to the country of the Alps and classical music composers? It would be our pleasure to take your precious belongings to Austria. If you are looking for a reliable service with earnest customer service and incredibly helpful and kind drivers – you are in the right place! MyCheapRemovals offers all of these for the best price possible. It is super simple! Insert collection and delivery place of your removal to Austria, as well as your email address, choose the volume you need and email yourself a quote. You will receive the quote for all the volumes we offer: 5m3, 10m3, 15m3 and 30m3. If you are not sure what how much cubic meters you need, please CHECK OUR VISUALIZATION FOR EACH VOLUME. If you are satisfied with the price of your removal to Austria, it is time to place the order. Use the quote you received and clik the button “BOOK NOW” next to the option you require. If you want to know what the whole removal process looks like, please check our A TO Z EXPLANATION HERE. 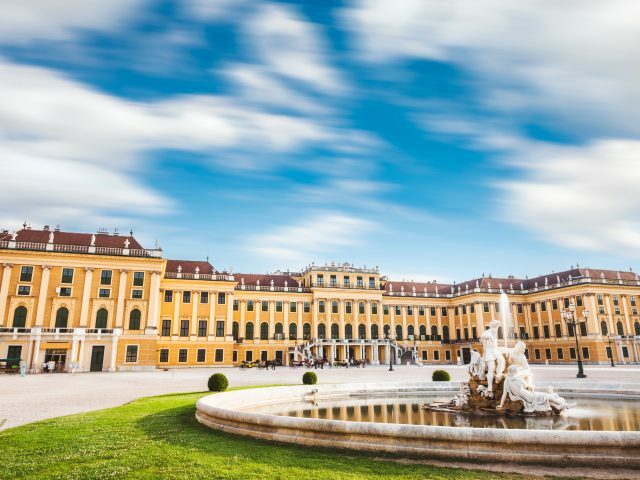 Get attracted to the baroque streetscape of Vienna! MyCheapRemovals offers the move from London for £559 only! Pack up to 5m3 of your equipment to our van and come to enjoy winter sports in a picturesque Innsbruck for £489! How does it work? Removals to Austria from A to Z. 1. 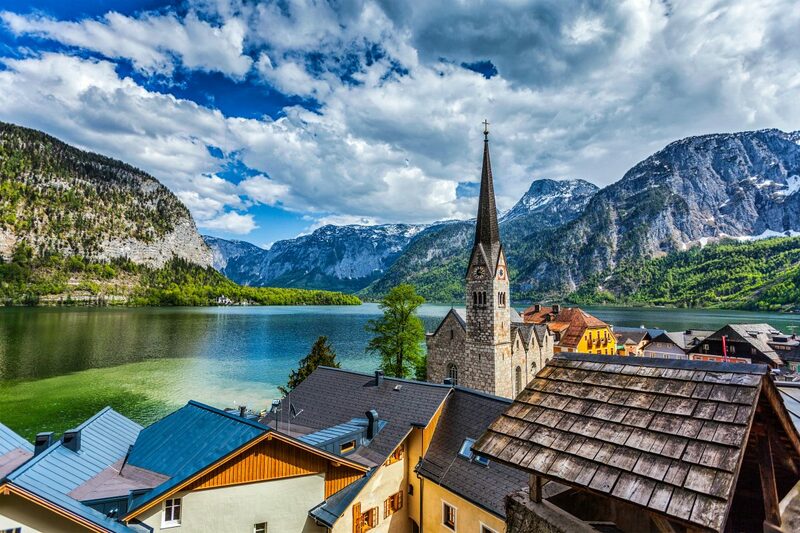 Austria has given the world many famous classical music composers, including Haydn, Mozart, Schubert, Liszt, J. Strauss, Mahler, and Bruckner. 2. The founder of the German sports car company ‘Porsche’ was the Austrian Ferdinand Porsche. He also designed the Volkswagen. 4. Viennese psychiatrist Sigmund Freud is best known as the founding father of psychoanalysis, which has heavily influenced modern psychology as well as other domains of science and culture. 5. Alpine, or downhill, skiing has been the most popular sport in Austria for over 100 years. Mathias Zdarsky wrote the first handbook of skiing in 1897, invented the first ski bindings worthy of mention, and organized the first slalom race in 1905. 6. Austrian actor Christoph Waltz has won two Academy Awards for Best-Supporting Actor Award for his roles as the sadistic SS Standartenfürher Hans Landa, in Quentin Tarantino’s Inglorious Basterds in 2010, and as German dentist and bounty hunter King Schultz in Tarantino’s Django Unchained in 2013. 7. The Austrian tradition of cake baking goes back centuries, with competition fierce between towns and cities to produce the finest tortes. Even in small villages, bakeries would try to outdo each other. Almost every Austrian city has its trademark cake. The most famous Austrian cake is the Viennese Sachertorte, a rich chocolate cake invented by Chef Franz Sacher for Chancellor Metternich in 1832.